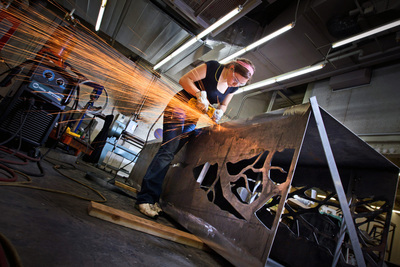 "Bower metalworker 2011" (2019). Art on Campus Photographs. 98.